Women's hair, like a small child, needs healthy nutrition to grow, such as essential vitamins and minerals , to grow and become more fresh. 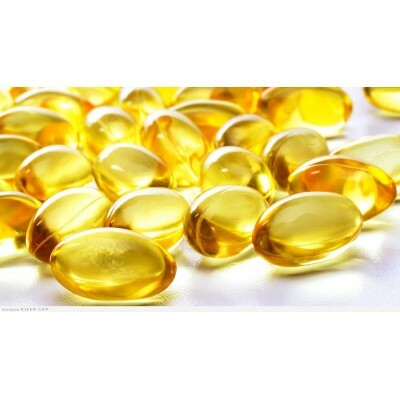 At Lemon Online we provide you with the essential hair vitamins your hair needs. Order hair vitamins from Lemon Online Pharmacy and you will receive the order wherever you are ..